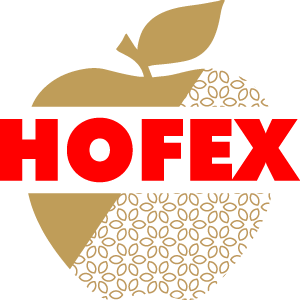 Best Pearl Food – News – Best Pearl Food (Tianjin) Co., Ltd.
Dear all,we will participate the Hofex show in Hong Kong from the 7th to 10th of May 2019.Our aseptic fruit cubes ,such as lichee,pineapple and aloe will be displayed then, you are welcomed to have a taste of them. 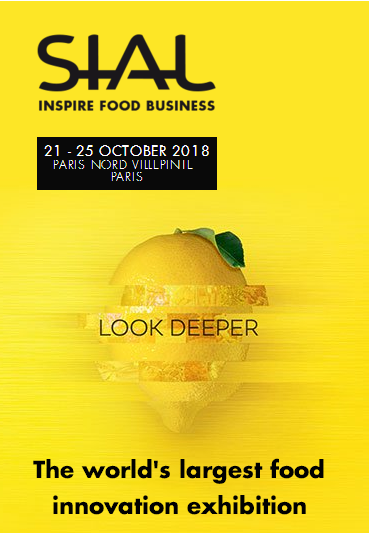 Please feel free to come and visit us @ our stand Nr. 5F-633.Looking forward to your visit.If you don’t have the plan to go to Hong Kong,you can visit our website for more details. You will see and taste the following products：diced lychee,diced pineapple,diced aloe. Free samples will be provided to you.Sincerely waiting for your visits.